"Les Choses de Paul Poiret", with designs by Paul Poiret, drawn by Georges Lepape, 1911, The Metropolitan Museum of Art. THE HAGUE.- The exhibition Art Deco – Paris sheds new light on the birth of Art Deco. The name of the movement is taken from the Exposition Internationale des Art Décoratifs et Industriels Modernes held in Paris in 1925. The foundations of this opulent, decorative art movement were laid much earlier, however. Couturier Paul Poiret played an important and inspiring role in this development. This autumn Gemeentemuseum Den Haag will bring together the work of the famous couturier and that of other artists of the same era: Paul Iribe, Georges Lepape, Erté, Benito, Raoul Dufy, Man Ray, Kees van Dongen, Modigliani, Brancusi, Picasso, Robert Delaunay, André Groult, Mallet-Stevens, the Wiener Werkstätte and the Ballets Russes. The exhibition will include some top items on loan from the Metropolitan Museum of Art in New York, and several collections in Paris, Berlin, Brussels and Monaco. 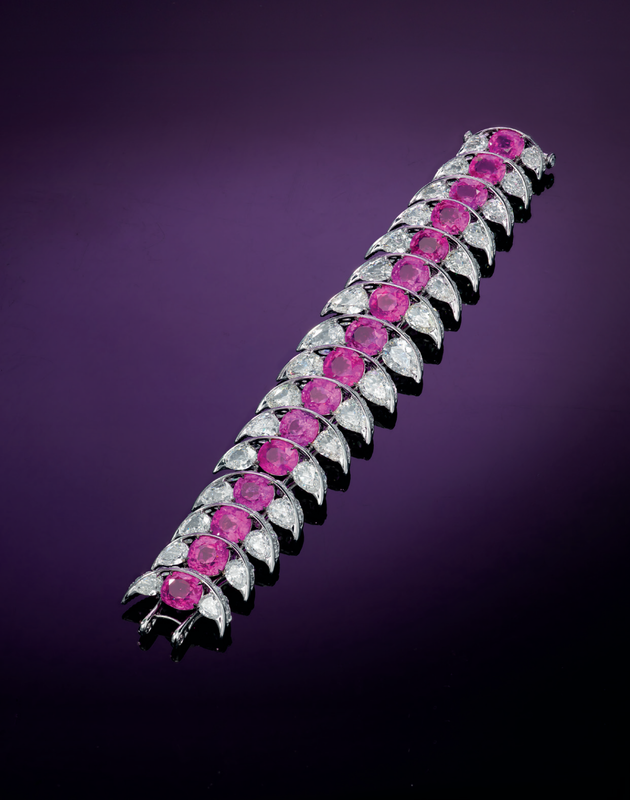 Art Deco – Paris will feature fine art, decorative art, fashion, photography and film. Paul Poiret was one of the great innovators of early twentieth-century fashion. He liberated women from the corset, designed striking kimono-like coats, and was a master of draping. Thanks to his artistic and commercial strategy, Poiret’s influence extended far beyond the world of fashion. He was one of the first modern couturiers who sought to achieve a ‘total artwork’. Poiret, also known as Le Magnifique, surrounded himself with artists, designers and architects, whom he used to develop and promote his own creations. He created a unique style that would be a major influence on the western art world. This style, and that of the artists around him, would provide the seedbed for Art Deco. Poiret can therefore rightly be hailed as the father of Art Deco. ‘Chez Poiret’, cover of Les Modes, with designs by Paul Poiret, drawn by Georges Barbier, april 1912, Gemeentemuseum Den Haag. The artists Iribe, Lepape, Barbier and Erté made illustrations of the designs in his first collections, and for his ‘marketing material’. The images they produced are highly stylised, decorative and colourful. Poiret gave them full artistic freedom to illustrate his designs as they saw them: a new and engaging approach. 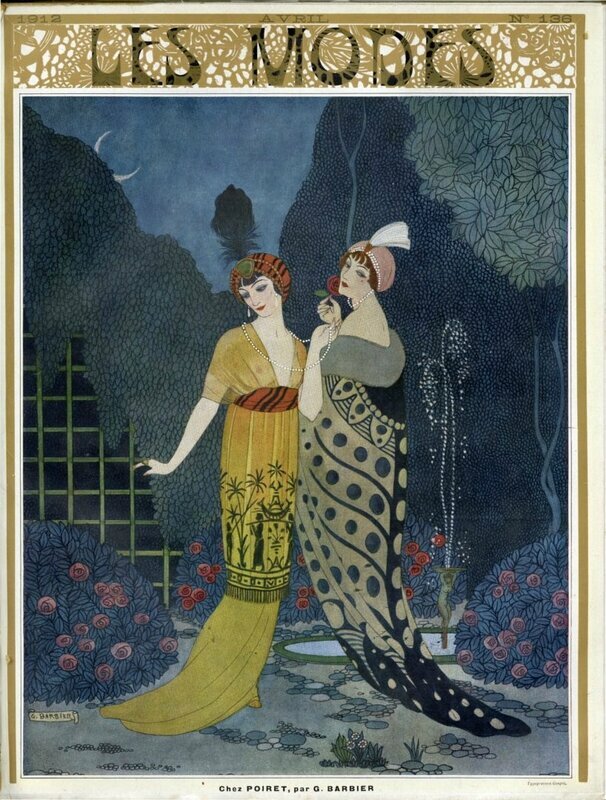 The illustrations not only perfectly suited Poiret’s fashion line, they also provided the basis for the visual idiom typical of Art Deco. Poiret was also the first couturier to market his own range of perfume (Rosine) – to the chagrin of his contemporary Coco Chanel – and he was also involved in the decorative arts. In 1911 he founded a school for decorative arts, Atelier Martine, in Paris, where he also sold clothing, accessories and modern items for the home. He also happened to invent the catwalk. Poiret gave decadent costume parties, showcasing his popularity, influence and wealth. These lavish events were later emulated by Kees van Dongen and other artists. Poiret not only encouraged various artists, he also built an impressive art collection, which included work by Brancusi, Picasso and Kees van Dongen. Poiret’s heyday lasted from 1909 to around 1925. He was omnipresent at the Exposition Internationale des Art Décoratifs et Industriels Modernes in 1925. The western world was clearly gripped by Art Deco. Nevertheless, this exhibition would eventually lead to the downfall of Poiret. He launched three opulent arks on the Seine, specially designed for the occasion, in which he created three different ‘worlds’. The project ran vastly over budget, and he teetered on the edge of bankruptcy. He was forced to auction off his art collection, but it was ultimately to no avail. By the end of the 1920s Poiret had had his day, and his fashion was no longer innovative. 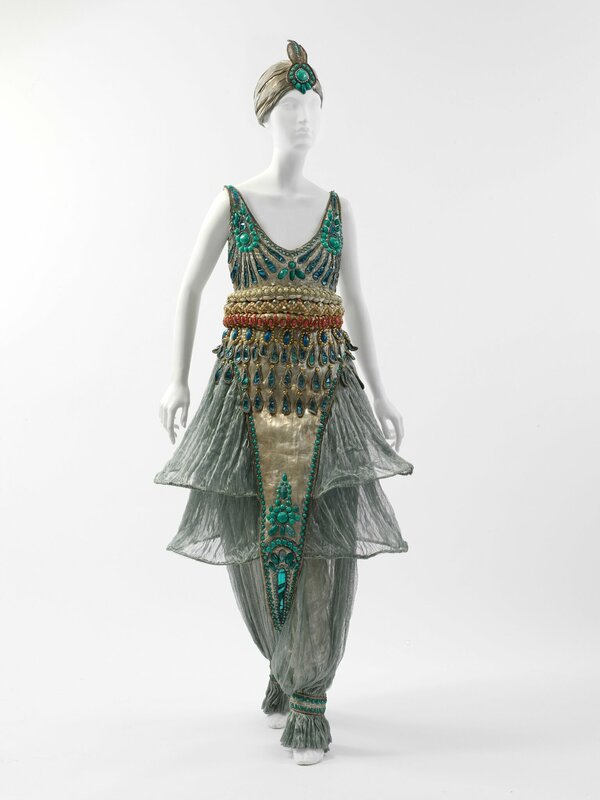 Paul Poiret, Fancy-dress costume, probably worn to Poirets The Thousand and Second Night’ Party, 1911, The Metropolitan Museum of Art. The merging of several disciplines, which Poiret had adopted as his strategy, is highly typical of Art Deco. There is a clear preference for geometric lines, daring colour combinations, simplification and abstracted flora and fauna motifs, as well as for luxurious and expensive materials. Unlike Art Nouveau, the forms are more likely to be symmetrical and angular. Art Deco is, as it were, a cocktail of styles such as Cubism, Futurism and Constructivism, combined with elements from non-western cultures such as the culture of Ancient Egypt. Above all, however, Art Deco was a decorative movement who aim was to beautify and bring pleasure. 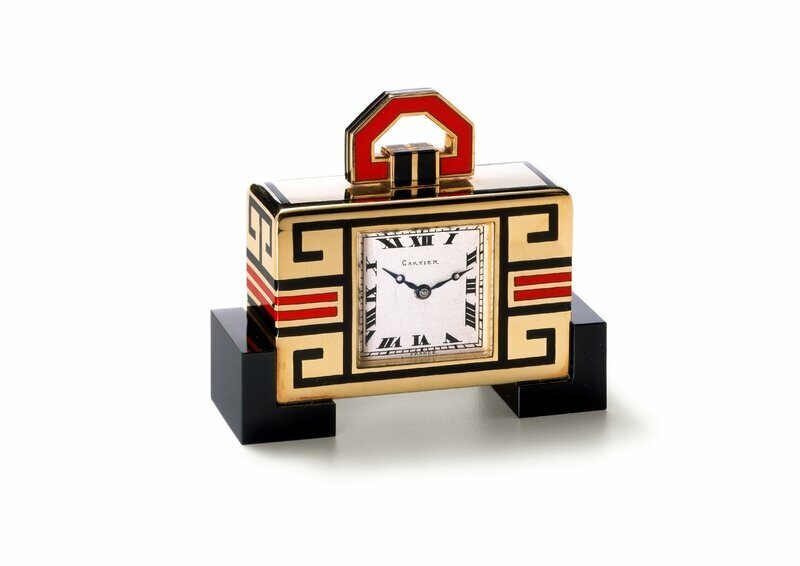 Art Deco – Paris will be an interdisciplinary presentation, combining fine art, fashion, decorative art, photography, music and film, and bringing to life the decadence and opulence of the Art Deco period, which still holds great appeal today. 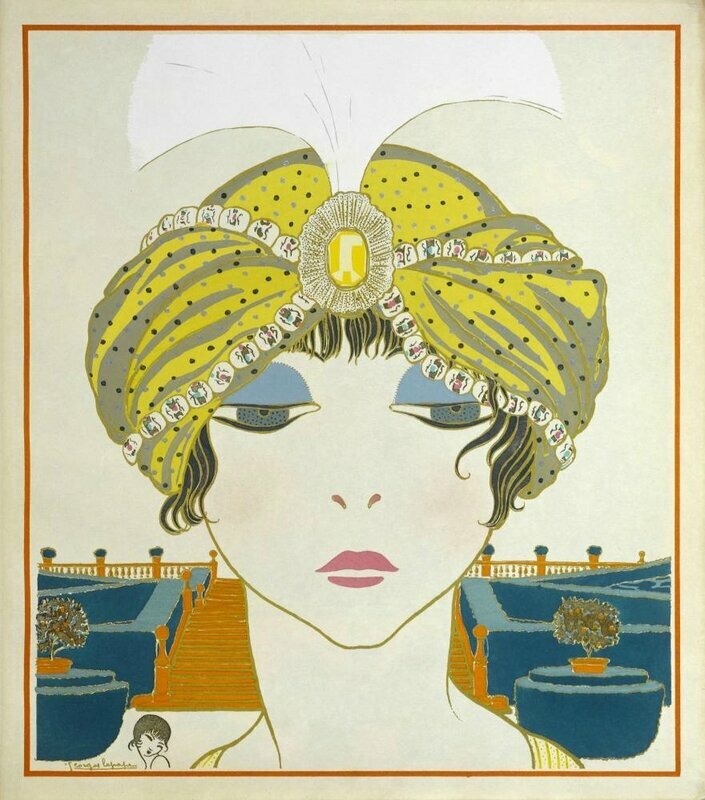 Visitors will enter the world of the roaring twenties, les années folles, personified by Paul Poiret, Le Magnifique. A lavishly illustrated catalogue (in Dutch and English) with essays by curators from Gemeentemuseum Den Haag will be published by Waanders & De Kunst to coincide with the exhibition. 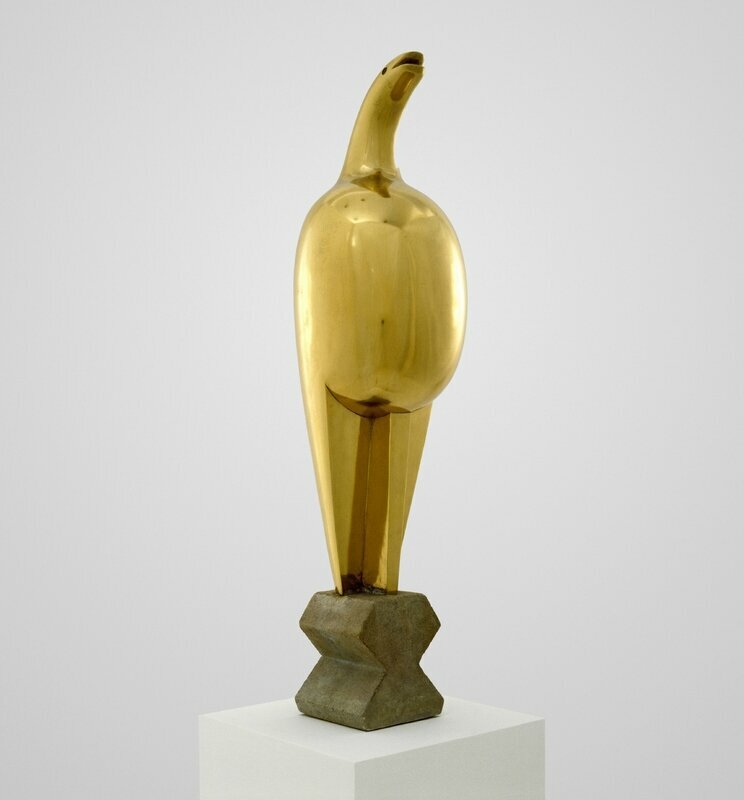 Constantin Brancusi, ‘Maiastra’, 1912, Polished bronze, Peggy Guggenheim Collection, Venice (Solomon R. Guggenheim Foundation, New York) Formerly owned by Paul Poiret.